Banila Co, one of Korea's most favorite brand when it comes to the field of base makeup is now in Manila. 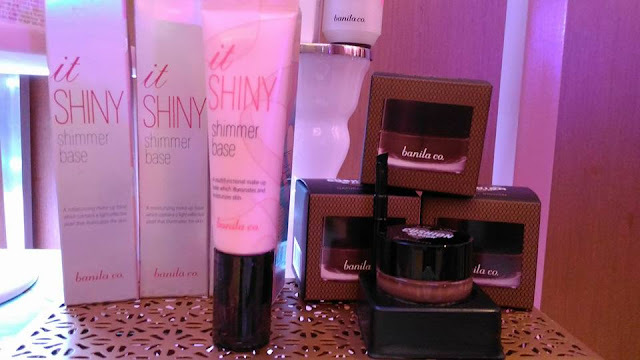 Aside from producing great base makeup, Banila also has primers, foundations, gel eyeliners, CC creams, makeup cleansers, and a whole lot more of exciting products. Banila Co., Philippines launched the cosmetic line at the Marco Polo Hotel and it was presented to the media at the "No. 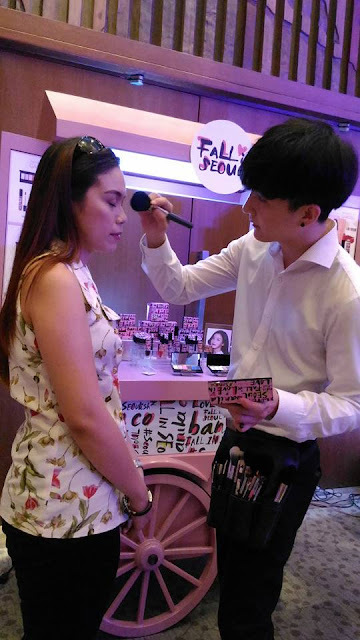 1 base makeup brand" that truly portrays the Asian beauty. Banila Co.'s Chief Makeup Artist Kim Kang Pil also graced the event and demonstrated makeup techniques- the 'no makeup" makeup look. He applied Banila makeup (of course) and with simple strokes, the result was really incredible! Here is Mr. Kim's assistant, doing a demo for one of the media guests. 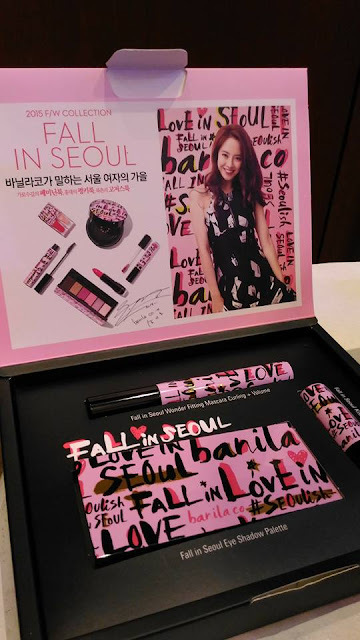 Banila Co is the most multi awarded Korean cosmetics brand in the field of base makeup. 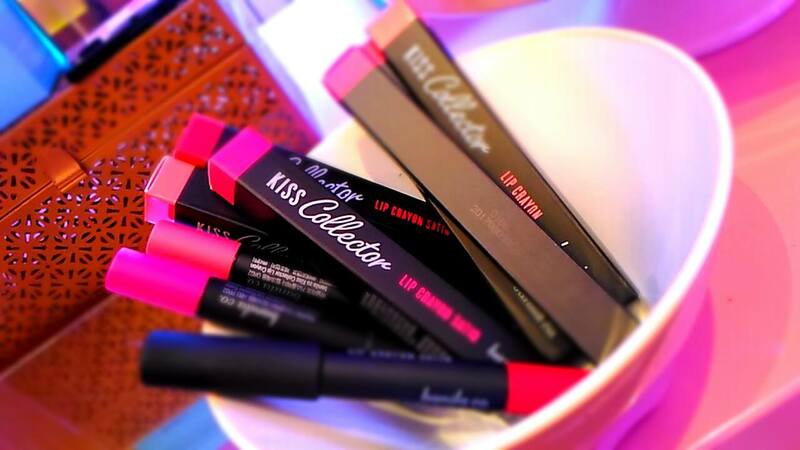 Its products help women achieve the popular Korean “Lit from Within” look. Banila Co.’s primers, foundations, gel eyeliners, CC creams, make up cleansers, and the like have been lauded by the most prestigious beauty arbiters in the industry for its prestige quality, creative packaging, and disruptive innovation. Its Clean It Zero Cleansing Balm for instance, so captivated Korean beauty enthusiasts that they snapped up the product at a staggering rate of 1 cleanser for every 4.8 seconds. Banila Co.’s Prime Primer, with its silky smooth texture and its potent ability to minimize the appearance of pores and fine lines, was adjudged by Get It Beauty, a Korean cable program that reviews the best cosmetic products in the market, as the best primer in the industry. 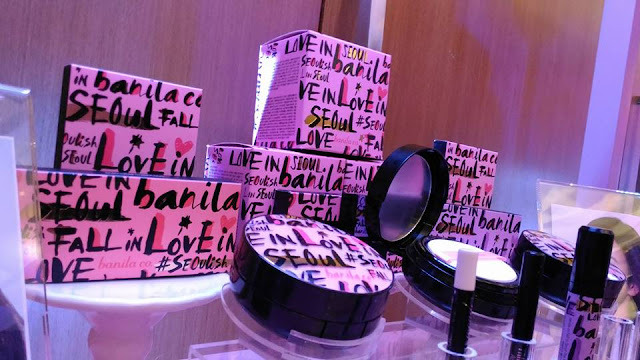 From its humble beginnings in 2005, Banila Co. has grown rapidly in Korea and now has become the second best-performing Korean cosmetics brand in China. It now focuses its attention to South East Asia, headlined by concurrent launches in the Philippines and Taiwan. 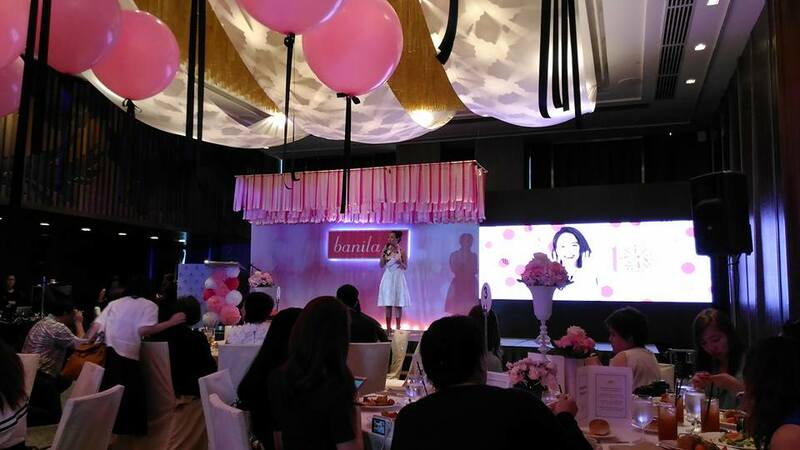 Subsequent launches in Indonesia, Malaysia, and Thailand are earmarked for 2016. Banila Co opened its fist store in Glorieta 4 last November 14. It will soon open its doors Robinson's Place Manila and other prime malls in Metro Manila and key provinces. 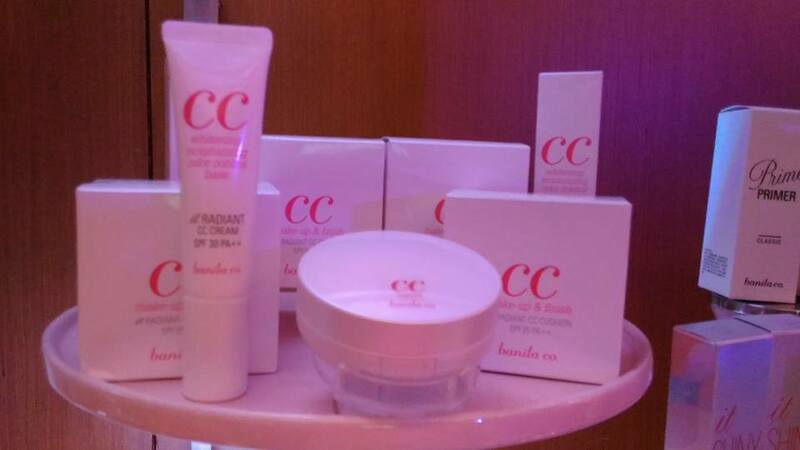 Banila Co., also prides itself of the IT Radiant CC Cream. This is the first and only water-based CC Cream in the market and has been a consistent best-seller since it was launched in Korea. And yes, its now in Manila. Stay tuned for my personal review about this amazing CC Cream.